Redbreast is best! Or at least that is what I always say when it comes to Single Pot Still Irish Whiskey. Ever since I tried the Redbreast Cask Strength 12yo I have been well and truly smitten with all of their releases. 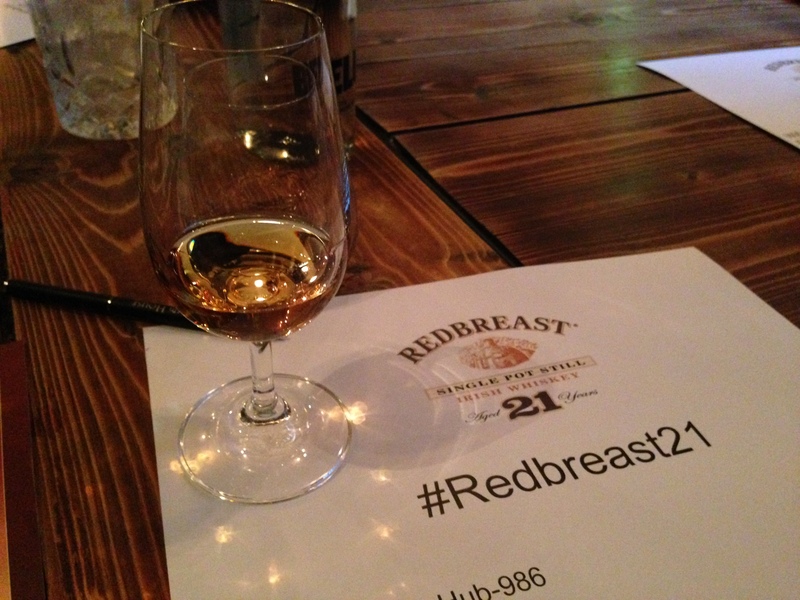 Excellent news then when I was invited along to the launch of the new Redbreast 21 year old release. As he was talking you could tell this was a man who loved his whiskey. He was very interested in maintaining the DNA of the Redbreast family and we were offered the chance to try the Redbreast 21 year old beside the other three expressions. The 12 yo cask strength has long been my favourite, I just love the rich, spicy fruit notes, apple strudel, vanilla, ginger, and this theme does develop across the range. Does Redbreast 21 year old match up? Lets find out! Nose: Fresh exotic fruits hit the nose immediately, pineapple being dominant. Crisp dried berries, caramel, spiced apple and ginger. Pineapple upside down cake! Palate: Wow, Billy has really done his work. The beautiful apple strudel note from younger expressions is there with a bit more spice. A very herbal menthol note is present, in fact it could be the most menthol-y whiskey I have tried. 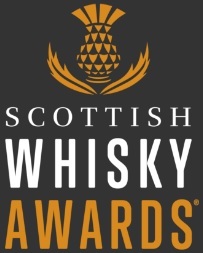 All rounded off with dried apricot and a mature sherried, nutty and leather note. Finish: Long, and vibrant, the exotic fruit notes are tangy and spicy and the rich dried fruits are still there. Overall: This is excellent. 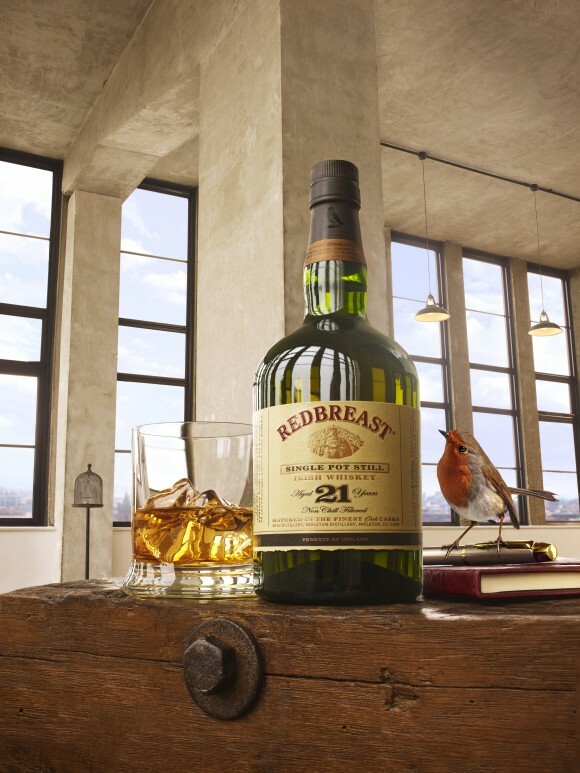 It gets better and better every time I try it, there is always something new and exciting to find in the Redbreast 21 year old. Being able to try it side-by-side with the younger expressions, and with Billy Leighton, made the experience even more interesting as you can really see the development of Redbreast from the 12 to 21 year old. The rich, fruity and spicy notes that are in the 12 and 15 are even more developed in the 21 and fit very well with the strong menthol and the drier, mature leather notes. 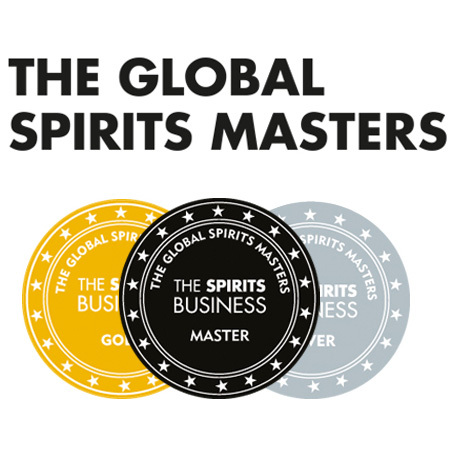 Drinking it whilst eating a Wakamomo (baby Japanese peach) from Dabbous was one of the greatest taste experiences I have encountered, and got me and Jake from Master of Malt into a massive geek/pleasure fueled fit of excitement. The Redbreast 21 year old is brilliant, it may even topple the 12 year old Cask Strength as my favourite Irish Pot Still Whiskey. Try it! 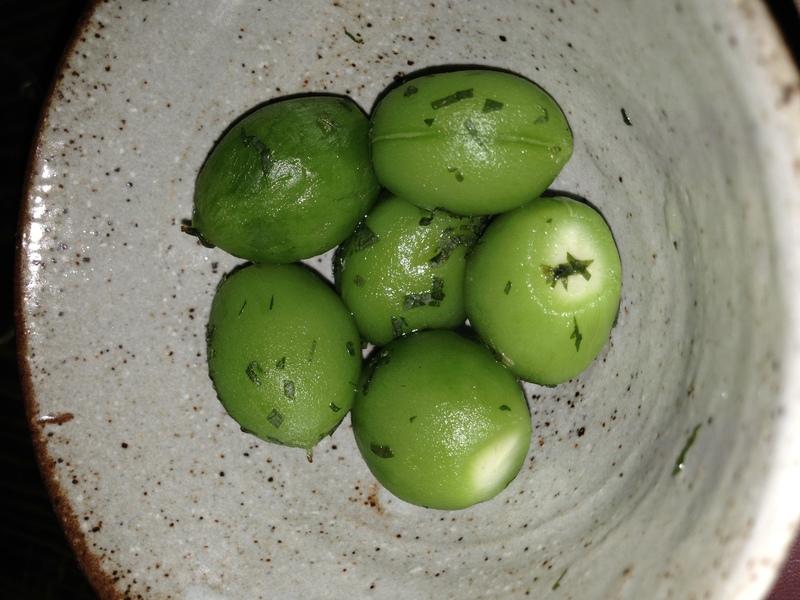 This entry was posted	on Tuesday, October 1st, 2013 at 9:58 am	and is filed under Reviews. You can follow any responses to this entry through the RSS 2.0 feed. Responses are currently closed, but you can trackback from your own site.